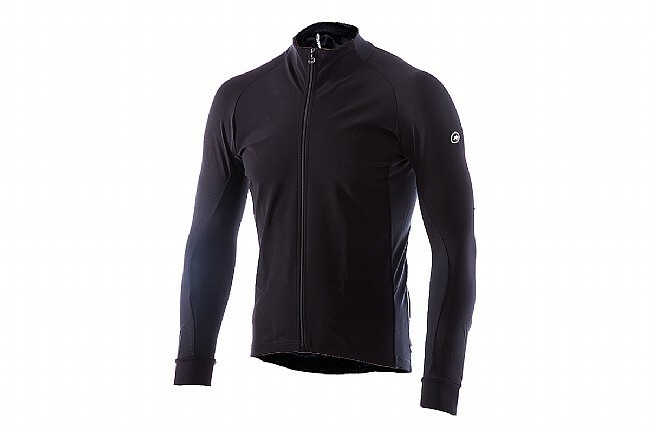 The men’s milleintermediateJacket_evo7 Jacket from Assos is equipped to offer steadfast support and even protection when less-than-pleasant weather conditions unexpectedly arise. Featuring a comfortable cut with lightweight, breathable, and water resistant Plutocrat Light fabric, this jacket is ideal for the oft-erratic weather of spring and fall. 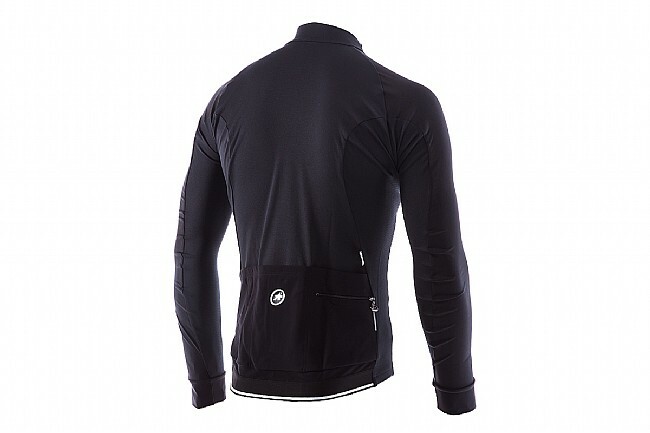 This jacket showcases Assos’ milleCut, a comfort oriented fit that remains close to the body but doesn’t constrict. 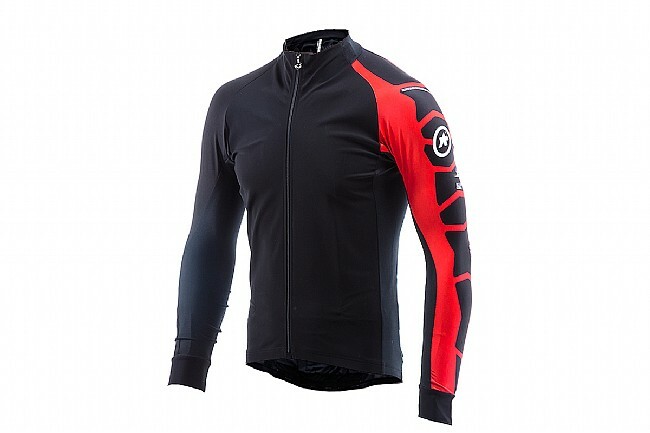 Side ventilation panels ensure optimal heat and moisture regulation. The collar features a new design that offers greater comfort around the neck and shoulders. 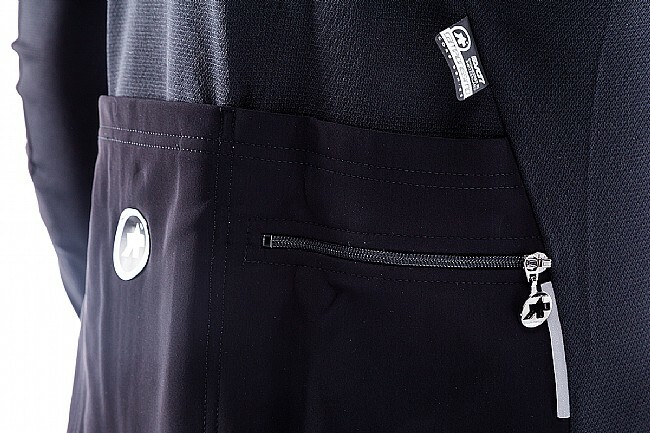 For convenient and secure storage, there are three rear pockets plus an external zipper pocket.